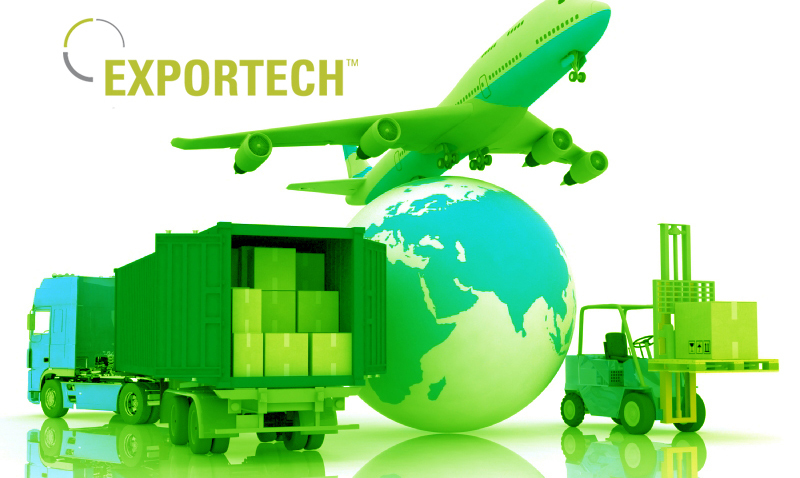 ExporTech is designed for manufacturers seeking to enter or expand in global markets. It assists in the development of a customized international growth plan, vetted by experts, and by building a team of organizations that helps companies move quickly beyond planning to actual export sales. With the rapid growth in many emerging economies, exports sales are the fastest growing segment of the market. In addition, many aerospace firms that survived stiff global competition are now in a better position to compete in international markets. The ExporTech program leads companies through a facilitated process that prepares them for profitable growth in global markets. It’s open to all sectors, but a great business-building resource for oil and gas manufacturers. Participants work as a group through a process to accelerate the pace and increase the success rate of international sales efforts. Unlike a static classroom environment, this course is customized to the specific learning needs of participants and produces an international growth plan for each company. Participants will also have the opportunity to work with international business experts to refine their international strategies. During the three sessions, spanning approximately three months, the participants gain an understanding of how exports can be a major growth driver, identify hurdles to expansion, and work with the facilitators to develop a customized international growth plan for their company. The program size is limited to approximately eight participants to provide sufficient time and attention to each company’s specific problems. The participants who are accepted for this course are from non-competing organizations. Each company is encouraged to share strategic information as their plan is being developed. The first session discusses the international imperative, successful export strategies, and planning templates. During this session, the group also begins to define learning priorities for session two. The second session content and expert speakers are customized to the specific needs and composition of the group. The final session is a presentation of each company’s international growth plan for feedback from a panel of experts. In between sessions, work is required to gather information, think strategically, and develop plans – with the aid of experts you meet in the sessions, including both government export assistance providers and private sector resources. For more information, please contact your local manufacturing extension agent or the Oklahoma Manufacturing Alliance at 918-592-0762. ExporTech assists companies in the development of a customized international growth plan. The key word is “customized.” Everyone going through ExporTech gets one-on-one attention.